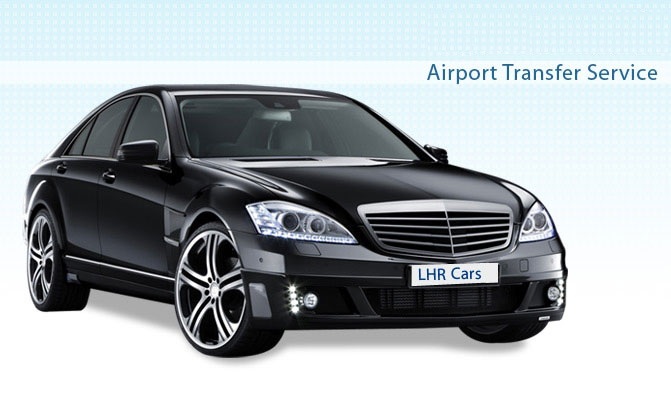 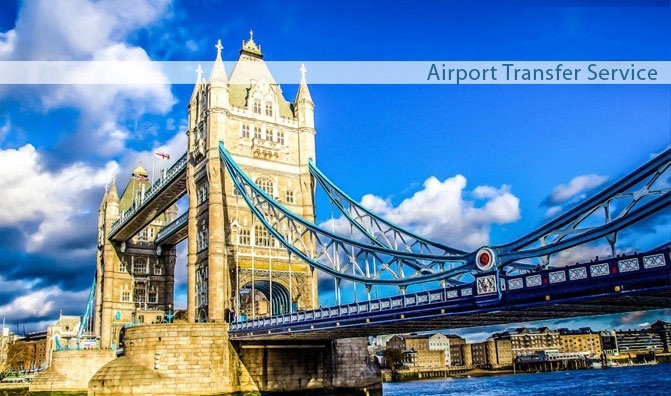 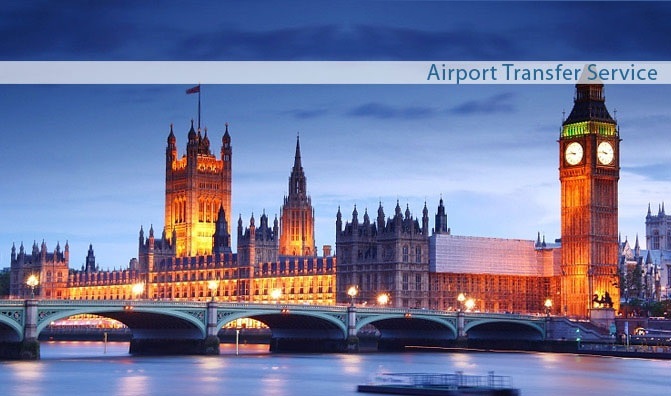 We are experts in any London Airport and any Sea Port transfers from and to London City. 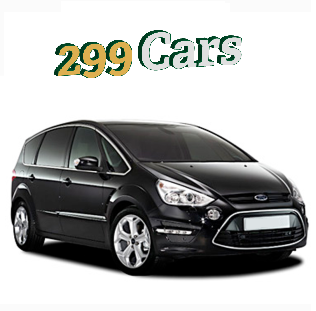 Providing you with a smooth, safe and comfortable drive is first concern of 299 Cars. 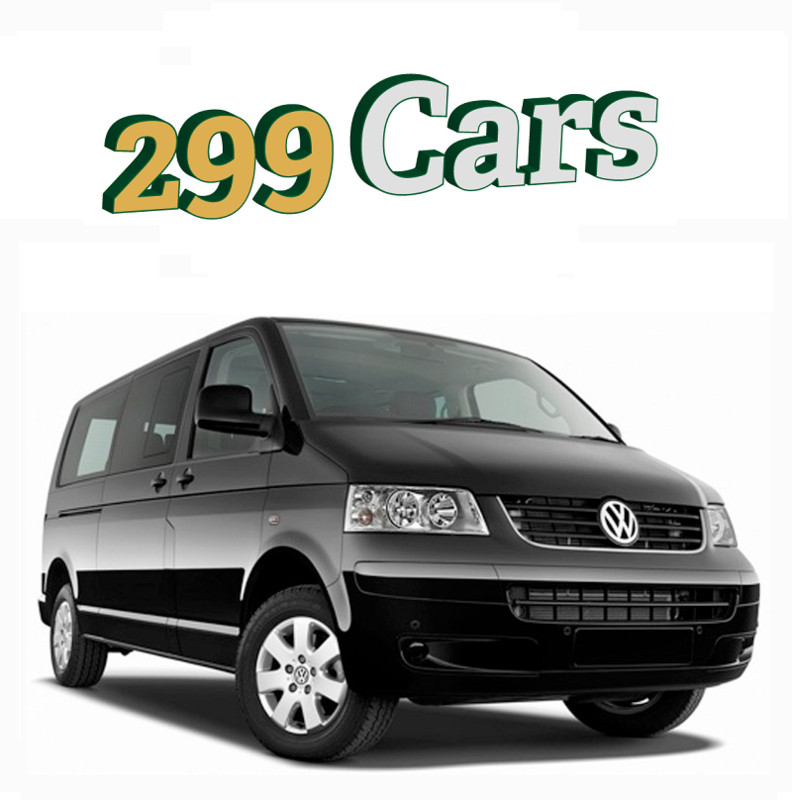 Meeting your transportation needs is our top priority. 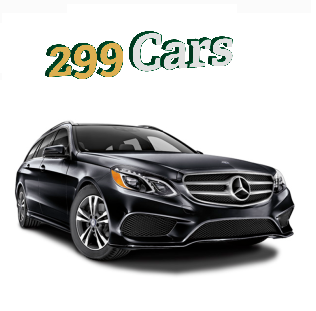 299 Cars Who are we ? 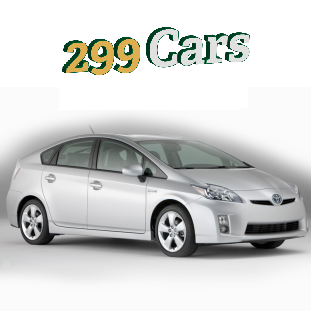 299 Cars is a well established and independent private hire company, based in Slough with around 30 years experience. 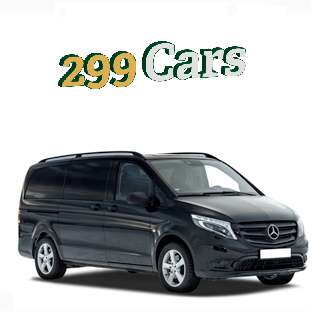 As well as supplying services to all businesses and hospitals in the Berkshire area, we cater for business, corporate and residential clients. 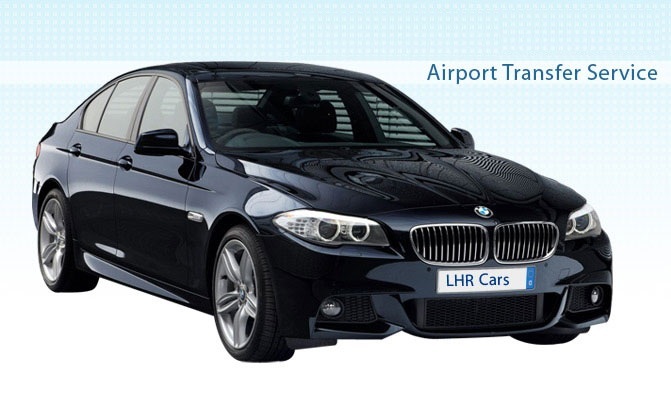 We use a software system which is the most complete, reliable and cost effective Private Hire Cars dispatch system available using the latest satellite technology. 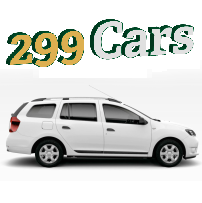 With this system we can send you the nearest car available ensuring that you get the fastest response.With full credit/debit card and account facilities, your payment options are very flexible.